Hair not only loses color as you age it can also lose thickness and become dry and brittle. Eating a diet full of antioxidant vitamins, minerals, healthy proteins and oils can help slow the aging process by repairing damage and helping you grow stronger strands. We’ve compiled a list of healthy foods with vitamins and nutrients your hair needs. Consume them regularly to keep your hair vibrant. Dark Green Vegetables – Choose dark green leafy veggies like spinach and kale. Greens are packed with antioxidants including A, C, and E, folate and calcium. They also contain iron, key for healthy blood, and circulation. Good circulation in the scalp is one of the keys to keeping precious hairs. Try them raw in a salad or blended into a green smoothie. Carrots - Take a cue from Bugs Bunny and eat LOTS of carrots as they are brilliant for building healthy skin and hair. Packed with carotene which turns into vitamin A for cell repair. They are also a good source of potassium, vitamins C & B6, copper, folic acid, thiamine, magnesium, and fiber. That means they heal, act as a diuretic (aka get rid of bloating), and remineralize the body. The perfect food for hair, eyes, and skin. Lentils - These little protein, biotin, and iron-filled superstars help build long and strong strands. They are also loaded with cholesterol-lowering fiber, and make a delicious soup during these cold winter months. Vitamin E and other critical antioxidants this multipurpose oil is all about repair. her reason to eat avocados besides they’redelicious? New studies show that avocado oil seems to assist with the absorption of carotenoid antioxidants like beta-carotene (see carrots). Greek Yogurt - It’s high in hair-building protein, vitamin B5 and vitamin D. Emerging research links vitamin D and hair follicle health. Make sure to consume 6 to 7 servings a day of these hair nutrient superstars and you can help slow the aging process from the inside out. Contact the Kasia for your custom plan on how to Age-Less from the inside - out! Not prepared to chop off your locks? Fake it with a curling iron and hairpins instead. “Done” hairstyles of 2014 are the kind that move and tousle. Using the runways and red carpets as a reliable source for hair trends, 2014 goes retro. The eras influencing fashion are influencing hair as well. The 20s give us bobs and finger waves, and the 60s inspire perfectly sculpted, yet elegantly simple ‘dos. 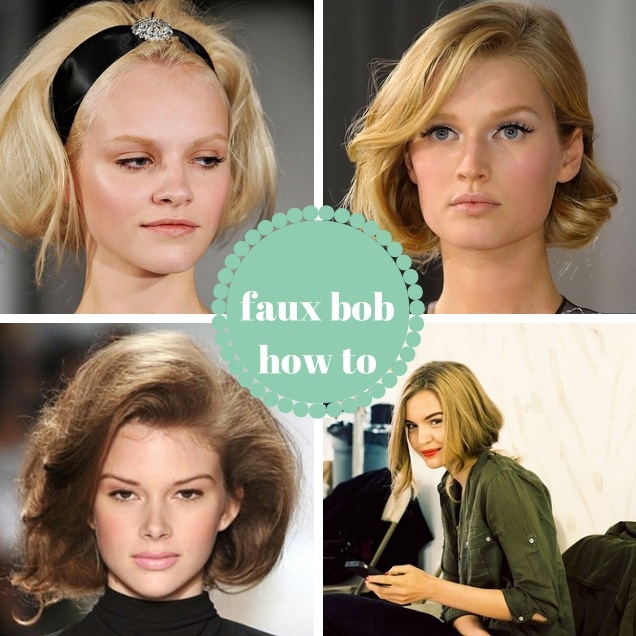 A unique opportunity to don a structured style, the vintage faux bob is as modern as tomorrow. Try this fantastic smoothie for your post holiday munchies! Lemon and ginger are a match made in nutrition and flavor heaven. Lemon is amazing for helping to cleanse the liver and ginger is great for cleansing the digestive tract. If your liver is processing toxins but you are not eliminating them through your bowels, you may be at risk for re-absorbing those toxins. Lemon and ginger are a detox super duo.